Blogging Break Plus Our New Grandbabies! Just in time for Summer Photo Fun—our new set of twin grandbabies are here! That’s right, this is our second set of twin grandbabies in just over 19 months! 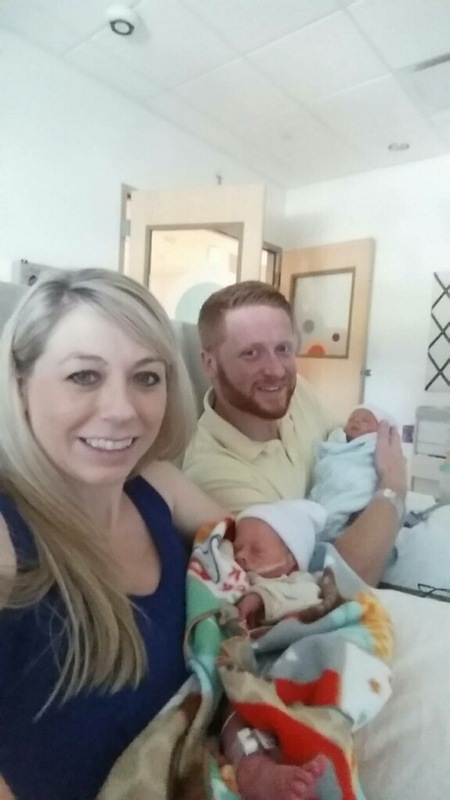 First Kristin and Shawn made us grandparents to twins, and now it is Kelli and Jake’s turn. Amazing, fun, and miraculous all rolled into one! 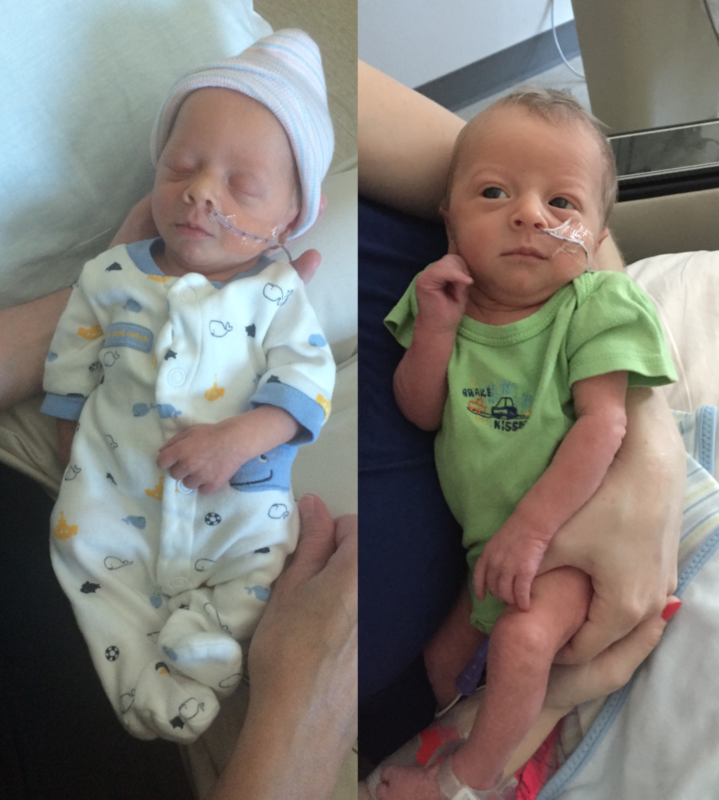 So now allow me to introduce our newest little loves—Samuel and Silas! Samuel is on the right above and Silas is on the left. They weighed in at 5 lb 7 oz and 4 lb 3 oz respectively. They arrived almost a month early, but everyone is doing well and we are oh so grateful to God for this new beyond-belief blessing in our lives. Thank you to each one of you who have prayed for them and for Kelli and Jake. Please continue to keep them in your prayers. Samuel and Silas are still in the NICU as of today, learning to eat better on their own and gaining the strength to do so. I’m sure I don’t need to tell you this, but we are so in love with our new little guys! Also, since my summer has already been very busy and since the next several weeks (months and years! Ha!) promise to be extremely busy as well, I’m taking a little blogging break. When I come back after Labor Day, Summer Photo Fun will be over for another year, and I’ll start back with more of the inspirational posts you usually see here. Enjoy the waning days of summer, friends. As for me, I’ll be in Grandma heaven! *What joy has God blessed you with lately? *The newest issue of Life Notes, my quarterly inspirational newsletter, came out earlier this month. It’s not too late to receive it. Sign-up is free and to the right! Oh my, two more sweet blessings from God! Congratulations to your daughter and son-in-law, as well as to their entire family. Tamra, we all feel blessed beyond measure, that’s for sure. And thanks for the promise of a welcome return!